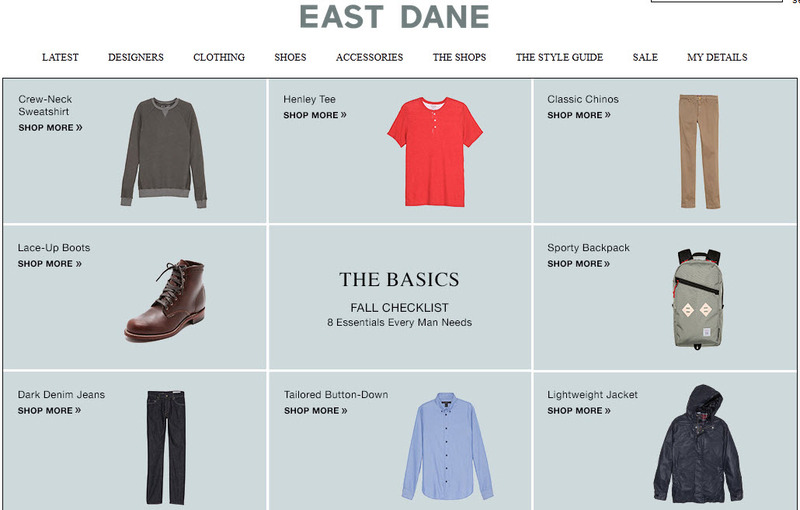 Just in time for Spring 2014 Fashion Month, Shopbop has released it’s men’s site, East Dane. Taking its name from the the brand’s NYC East coast fashion team and its central office location in Wisconsin’s Dane County, the shopping destination is just as addictive as the women’s site. An artful blend of heritage brands and new designers that will please the fashion-forward man, classically-dressed gent and everyone in between, East Dane’s aim is to help men build wardrobes that stand the test of time, not just passing fads. Quality is always at the forefront, urging guys to put their time and money into investment pieces. I can’t wait to see what the site has in store and I’m sure I’ll be making it a one-stop style shop for the men in my life. 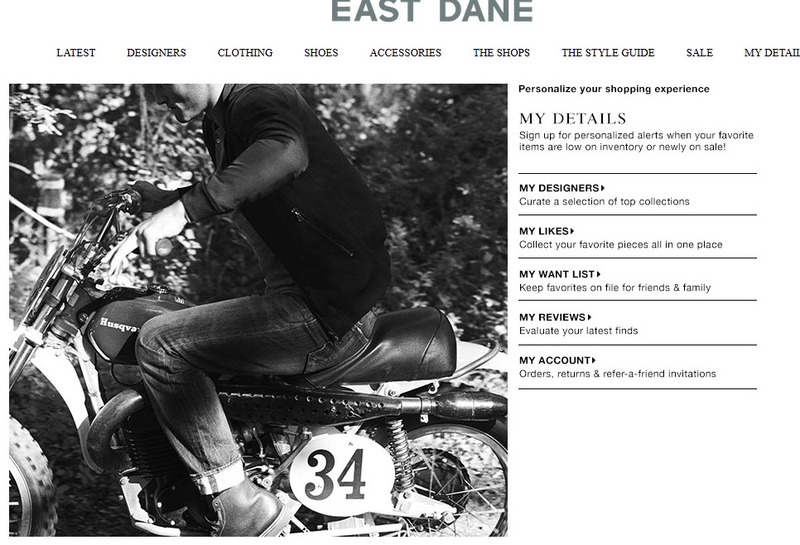 Head over to www.eastdane.com now to start shopping. 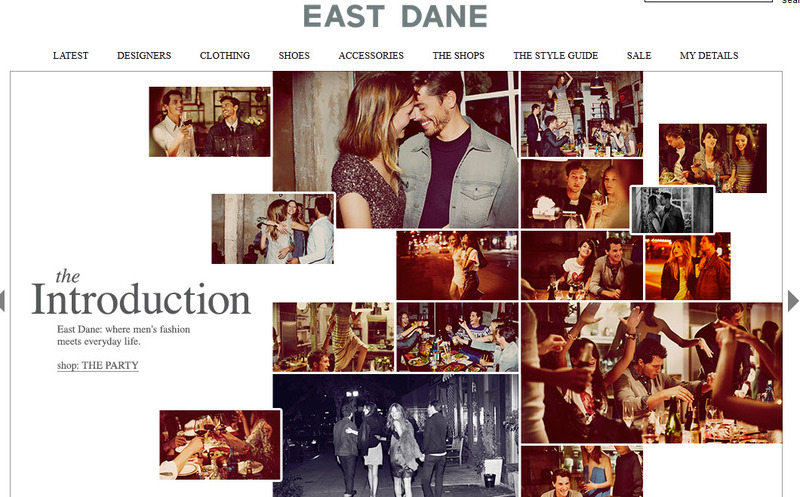 Just checked it out; East Dane, and I must say as a New York fashion guy it’s pretty gay. There are some brands on trend, but the options the buyer has picked again are on the girly side. I’m sure they will do better in the future, 30% of the brands should go and some real new brands semi undiscovered should be added if they want to covet the trend forward men, not the followers.